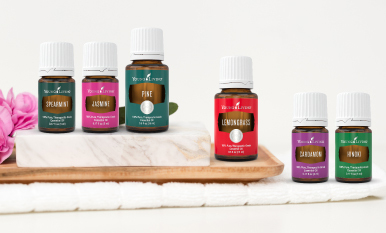 Quiz: Which essential oil should you use today? 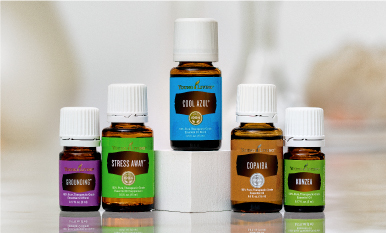 Which essential oil complements your day? Take our quiz to find out! No matter what today has in store, we have an essential oil that perfectly pairs with it! Your EO soul mate is out there! 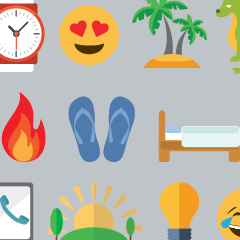 Guess the Young Living oil blend from these emojis! Emojis are popping up in more and more places, and now they’ve reached Young Living essential oils! Take our quiz to see if you can guess all 10!